Elbow length black satin gloves. Elbow length gold satin gloves. Elbow length light pink satin gloves. Elbow length lavender satin gloves. Elbow length Bubblegum pink satin gloves. Elbow length purple satin gloves. 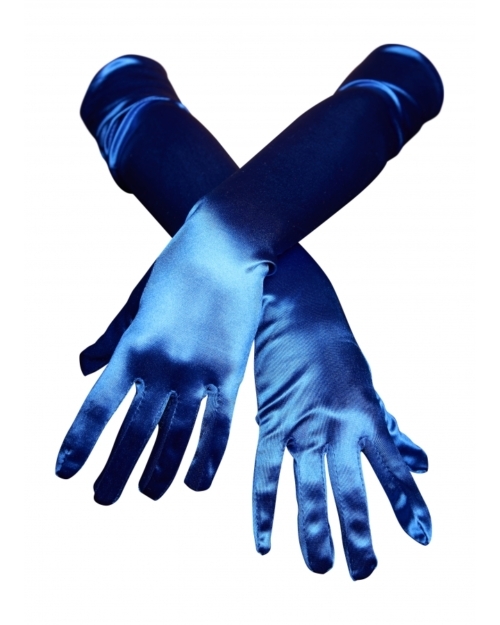 Elbow length royal blue satin gloves. 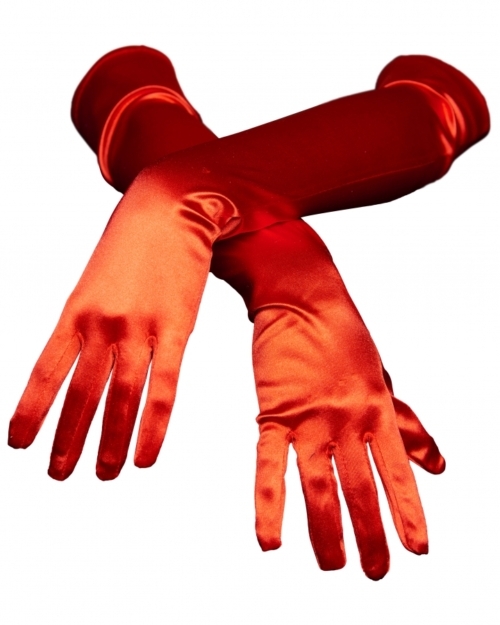 Elbow length red satin gloves.